In the fast changing geopolitical landscape of the Indo Pacific region, evolving Japan-India relations and cooperation on connectivity, trade and security will play a decisive role. 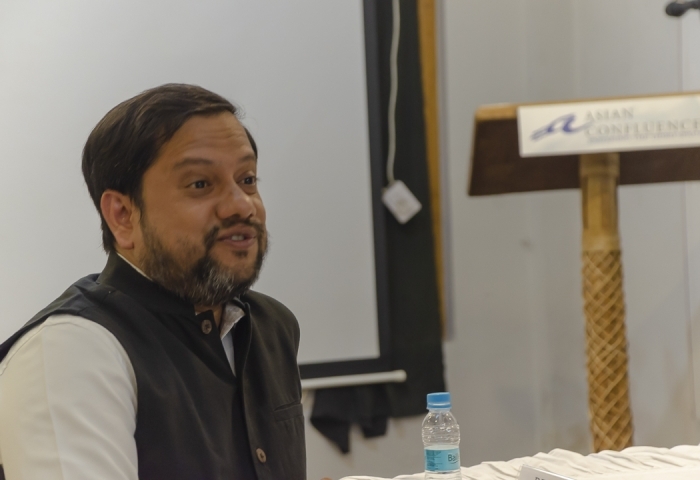 Connectivity with and through India’s North eastern region occupies a strategic position in this overall narrative. Intra regional connectivity along with connectivity of the region with India’s immediate neighbours promise great gains of economic development and regional stability.Japan and the region have a shared history and many Japan funded projects are underway . There is scope for further collaboration in the areas of trade, infrastructure, people to people engagement, science, conservation, agriculture and technology. 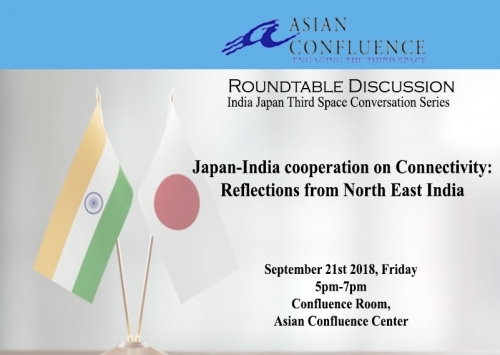 The Asian Confluence Japan-India Third Space Conversations aim to root these ideas to institutions and stakeholders on the ground and seeks to strengthen and bolster a constructive ground level narrative of Japan-India cooperation on complementing ongoing efforts at the highest governmental levels in both countries. The discussions can try to look at the institutions and stakeholder groups that need to be involved and included for the connectivity story to float in the North East Region (NER). Also of interest to Japan-India cooperation on this matter could be the perception of opinion leaders from the NER on the role that Japan can play. 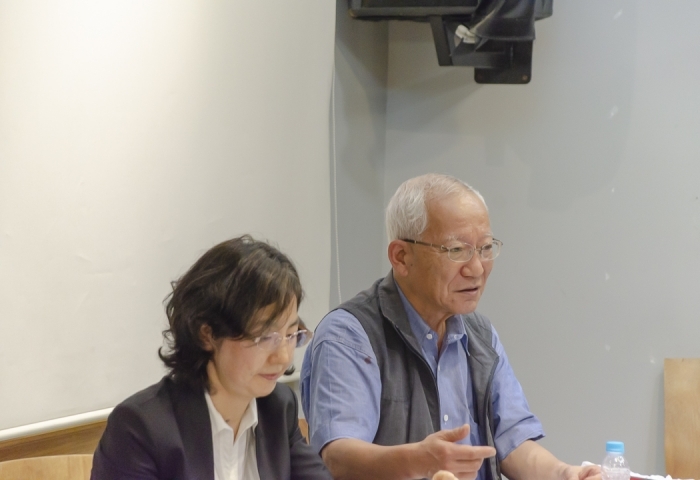 While one of the principal points under discussion could be around Japan's engagement with strengthening and re-building infrastructure, particularly coming from Japan’s involvement with the region during the world war II times. 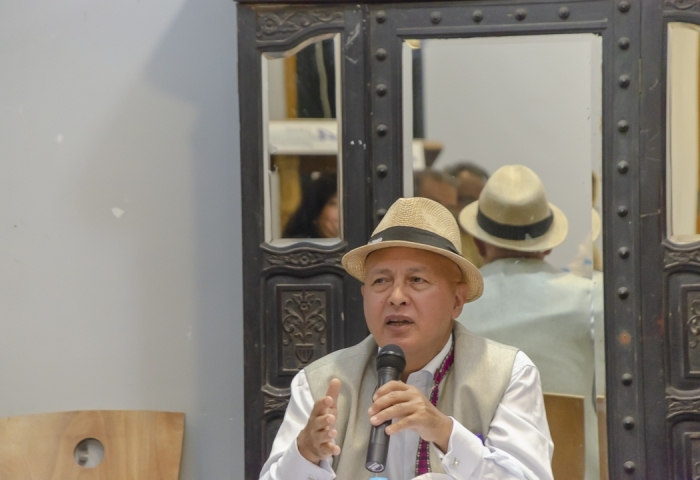 The cultural aspect is another important driver in the NER and it will be useful if the presently ongoing study (and other studies) tries to identify and understand the institutions and change makers who need to be a part of this discourse/dialogue on connectivity and the change pathway, given the strong cultural identities that mark the NER. Engaging with the youth as important change agents will also be crucial. The discussions could also explore how to push for more exchange, research and collaborations around youth and education between NER and Japan. Engaging young leaders and minds through collaborative research on connectivity could be an enabler that may help stronger ties between Japan and the NER. 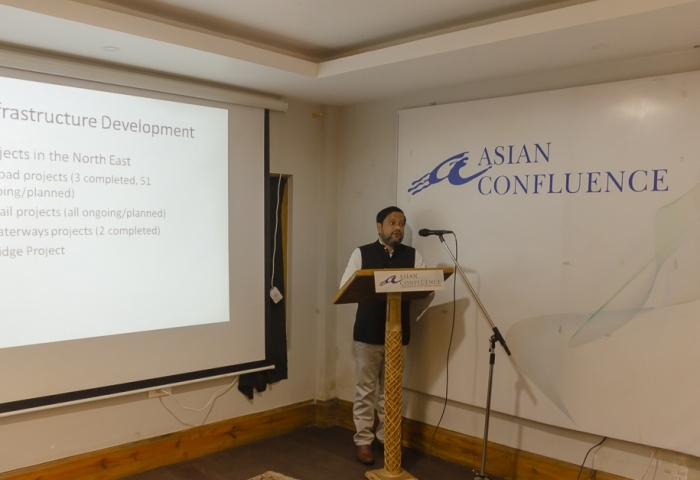 The Asian Confluence hosted a Roundtable discussion titled “Japan-India cooperation on Connectivity: Reflections from North East India” on August 21, 2018, at the Asian Confluence Center, Shillong. 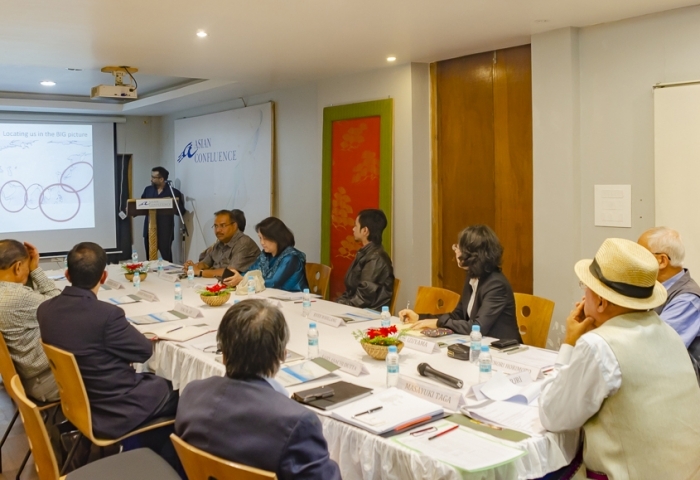 This was part of the India-Japan Third Space Conversation series. 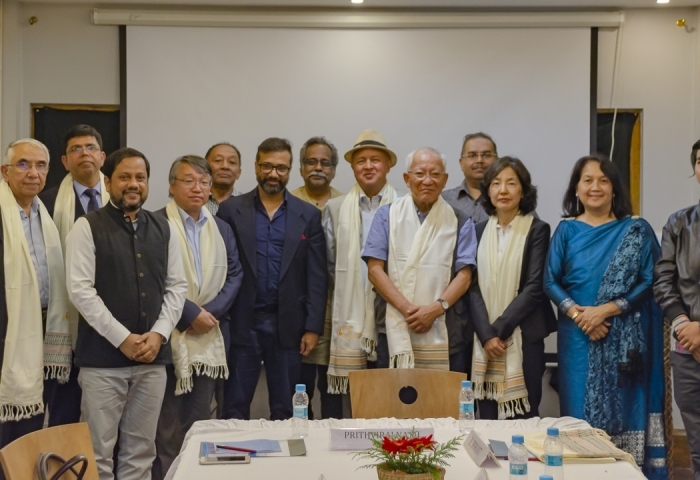 The discussion had participation from three eminent experts and scholars from Japan and also experts, academia and thought leaders from Meghalaya who joined the roundtable. The team from Japan comprised of Prof. Takenori Horimoto, who is a Visiting Professor of Gifu Women's University, Councilor of Japan-India Association and Senior Fellow of Center for Contemporary Indian Studies of the Japan-India Association, Ms. Marie Izuyama, Senior Research Fellow, National Institute for Defence Studies, and Mr. Masayuki Taga, Counsel General, Consulate General of Japan in Kolkata and eminent South Asia expert. 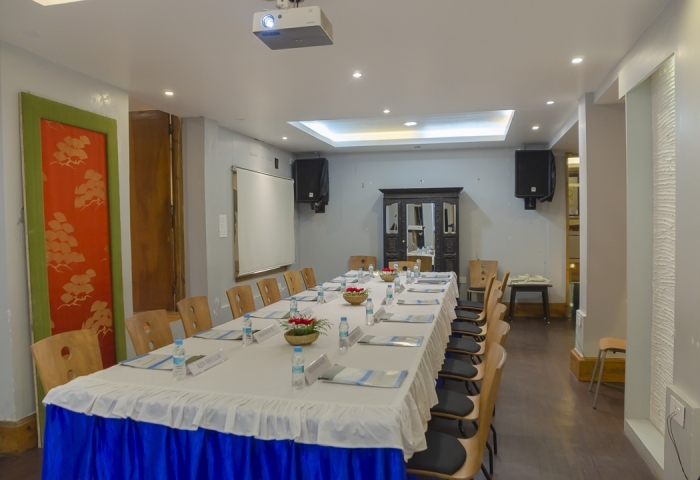 Experts and academicians from Meghalaya included Mr. Toki Blah, former bureaucrat and president of ICARE, Mr. River Wahllang, former ambassador, Prof. Bhagirathi Panda, Prof. Amena Passah, Prof. H. Srikant, Prof. Binayak Dutta from North East Hill Unviersity, Mr. Sabyasachi Dutta and Mr. Prithviraj Nath from the Asian Confluence. The roundtable was moderated by former ambassador Rudi Warjri. 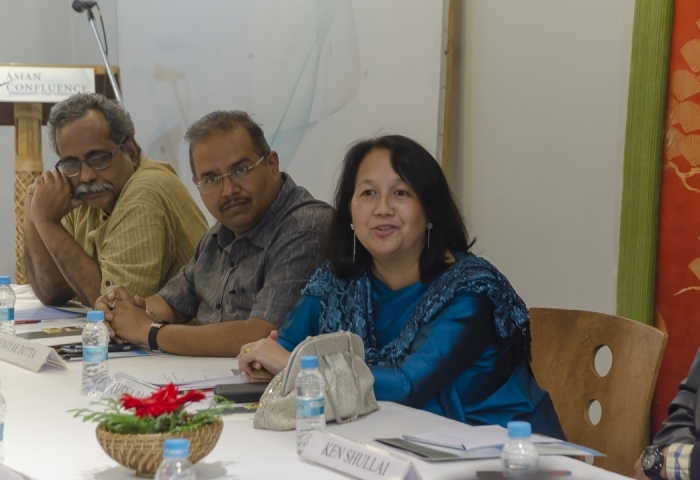 The roundtable discussed the upcoming connectivity in the North East region in light of the changing geopolitics in the larger Indo-pacific region and the centrality of this sub-region in that narrative. It was pointed out that both the local level outcomes and larger regional/sub-regional outcomes are to be kept in mind when devising strategies. The discussions revolved mainly around the unique offerings of North East region and how Japan can help bring expertise, technology, investment and collaborations to help the region prosper. Various advantages of the North east were highlighted during the discussions including the rich natural resources, high percentage of educated and young population and the strategic location that it enjoys. The roundtable also discussed challenges including the those related to economies of scale, lack of skills and capacity among the human resource, inward looking political climate and the lack of prominent and dependable local partners or entrepreneurs for investors from outside to collaborate with. It was felt that Japan could make a difference on all these counts, through higher exchange, technology transfer, training and capacity building and facilitating Japanese investment. The ideas for possible collaborations and partnerships between Japan and North East India that emerged during the discussion includes higher exchange and collaborations between educational institutes and civil society organisations, collaborations on disaster management, particularly earthquakes given that both the North East Region and Japan are earthquake prone areas. There were very specific ideas on collaborations for creating sub-regional agri-horticulture value chains between the North eastern states of India, Bangladesh, Nepal, Bhutan and Myanmar with Japan providing technology and investment. Some of the other specific collaboration ideas that emerged were on promoting tourism and hospitality services, IT and urban renewal and management. The possibilities for cultural exchange and collaboration was also highlighted and in that light the upcoming Sakura (Cherry Blossom) Festival that The Embassy of Japan, Government of Meghalaya and the Asian Confluence are putting together in November 2018 was also discussed. 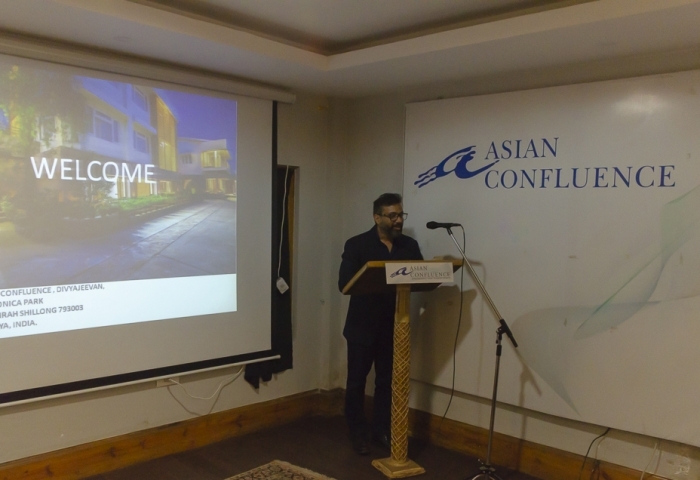 It was felt that overall a project based approach, as opposed to a holistic and strategic approach, with concrete ideas for collaborations on specific sectors could be good place to start. 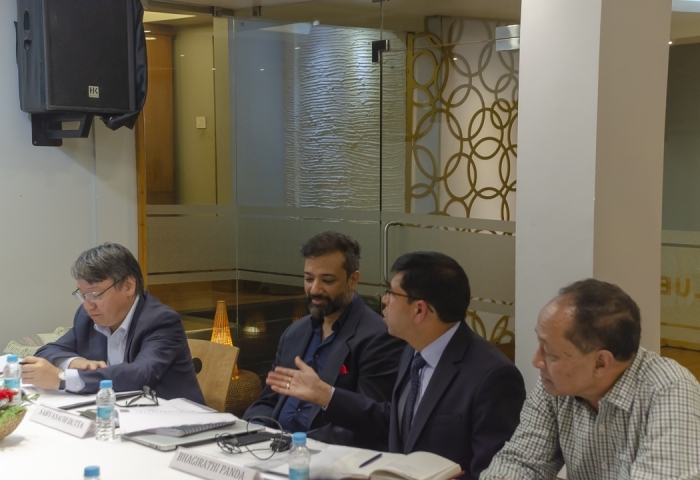 The roundtable concluded on the optimistic note of furthering the ideas that emerged through more structured and concrete brainstorming and focused dialogues and exchanges.